...would the standards then need to be copyrighted? 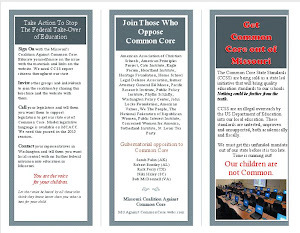 States and territories of the United States as well as the District of Columbia that have adopted the Common Core State Standards in whole are exempt from this provision of the License. Standards written by state agencies are not currently copyrighted. Why would these standards need to be copyrighted? Doesn't that seem odd to you? 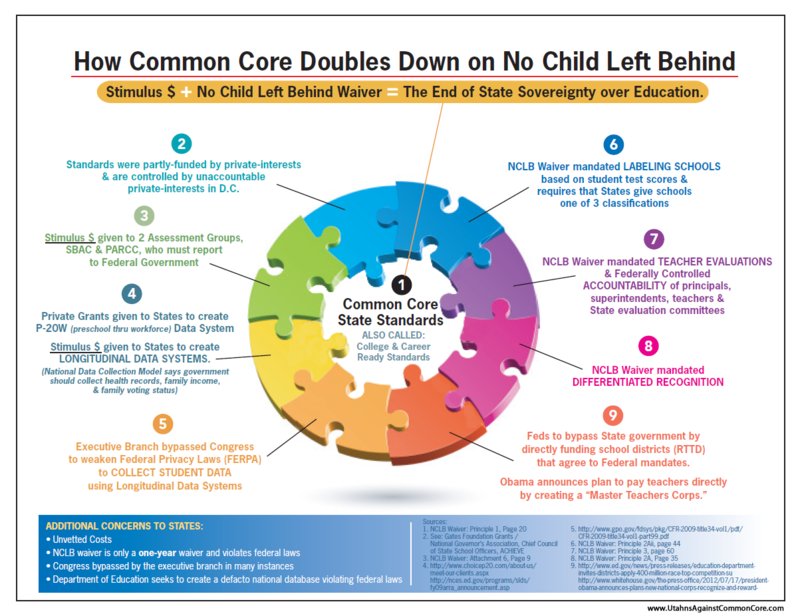 If the NGA Center/CCSSO are indeed the sole owners and developers of the CCSS, then how can they make the claim these standards were state led? Is it because the Education Commissioners are the State Chiefs? 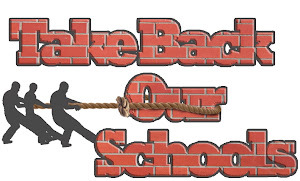 Is "state led" really an accurate label to keep repeating to legislators and the public to assuage their concern about a consortia now directing state educational standards/assessments....and these states cannot alter them in any way?